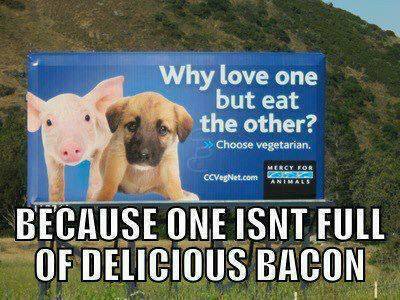 If Puppies were made out of Bacon, kids wouldn’t have to try to give them away in front of Walmarts. Previous PostSebastiansNext PostRemember that old Daewoo Pistol? Tell you what, go to parts of Asia and you’ll find doggie on the menu right next the pork skewer. I’ll bet that question confused the Muslims.